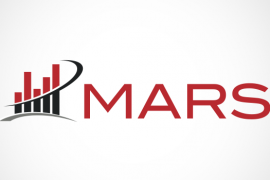 Dave Halligan discussed how the MARS platform can provide solutions for the complicated and chaotic array of sales and asset data sources. 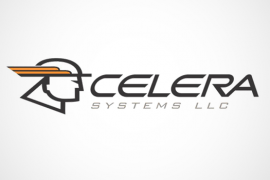 Celera’s Matthew Franey dives into guidelines for evaluating new or existing sales reporting and data management technology. Read to learn his top seven considerations throughout the process. November 7-8, leading executives from IMEA’s four councils convened at the Legg Mason headquarters in Baltimore. 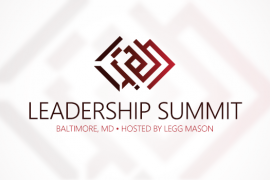 Gathered to discuss key issues and trends that relate to the industry, this marked the third annual Leadership Summit. 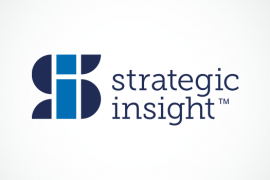 Strategic Insight’s Fund Sales Benchmarking study provides a roadmap to guide fund managers’ pricing considerations today and in the future. 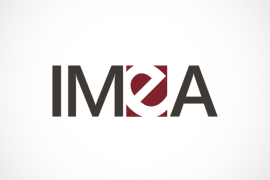 The annual IMEA Marketing Council united in discussion around best practices for marketing budgets and overall strategy when faced with the added pressures of a volatile market. 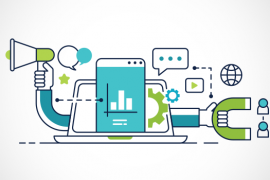 Strategic Insight wrapped up the summer virtual roundtable series in a discussion on how product teams can leverage data and analytics. 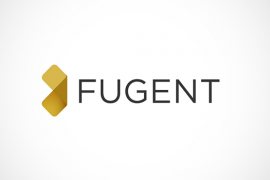 IMEA welcomes new partner, Fugent. 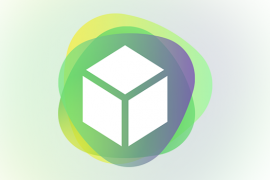 Fugent is an agent for change in the industry, providing effective insights and engagement strategies for financial services professionals. Blog | Do Your Funds Stack Up? 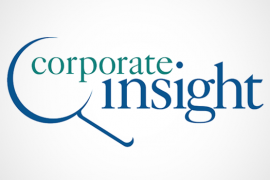 Corporate Insight dives into an evaluation of advisor fund profile pages for 20 leading investment management firms. 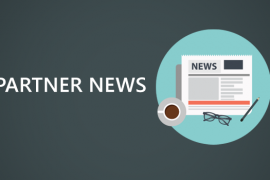 Stay up to date with the latest news from MFEA partners.